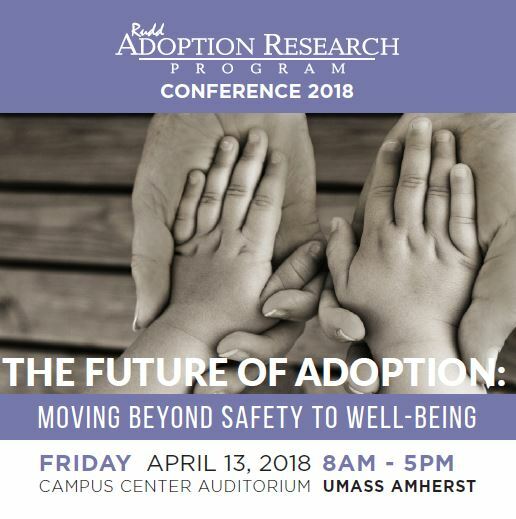 Rethinking adoption in the 21st century requires that all of us--adopted people, birth parents, adoptive parents, researchers, practitioners and policy makers--consider all possibilities, even those which might make us feel uncomfortable. The truth, the consequences of that “truth,” and the need for reform will all be explored during this presentation. The conversation will continue during the panel discussion with colleagues who are most affected by these experiences and also, hopefully, by the other workshop presenters and participants throughout the course of this conference.